Dell Company Career Jobs Opening 2018-2019 Various Counter Sales Job Posts Download Application at www.dell.com Dell Career Job has Recently Announced 2018 regarding Apprentice Trainee & Various Job Openings Interested and Eligible Candidates can Download Application Through Official website. 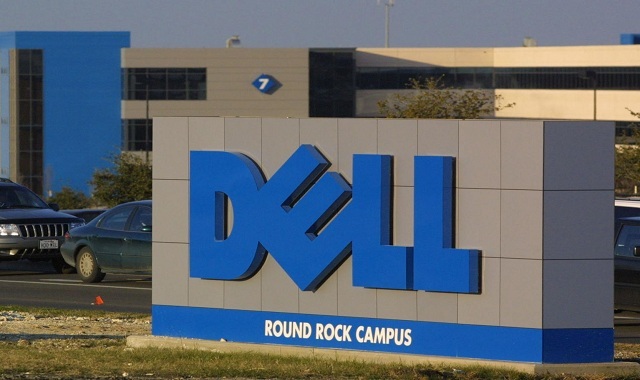 Dell Walk-in Drive Technical Support Process - Apply Online. Responsible for providing telephone/email/chat, online, social media and remote diagnostic technical support of desktops, portables, peripherals (e.g., printers, projectors, etc.) and software. Undergrad with 1 year of International Call Center Voice experience. Should be residing within Transport Boundaries. Good Knowledge of PC Hardware/Software for desktop & portable systems. Sector Road, Sector-43, Gurgaon - 122002."